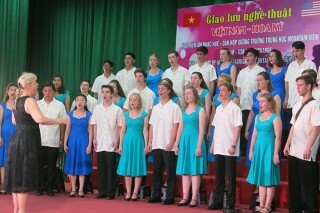 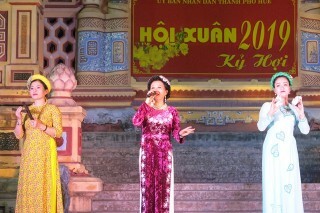 What made the audience feel interested was that the American students cooperated with the choir of Hue Academy of Music to perform the pieces of “Lý cây đa” and “Bèo dạt mây trôi” (Vietnamese folksongs). 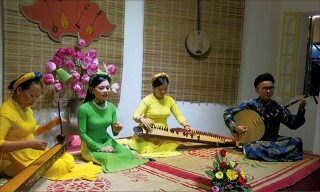 The provincial Department of Culture and Sports developed a privatization scheme for community art performance activities. 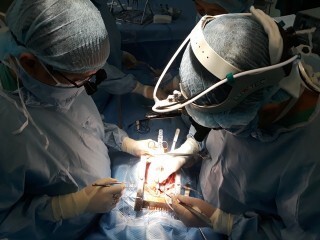 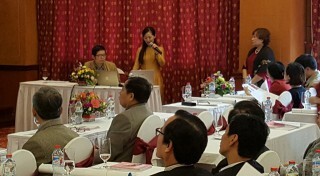 Approximately one month after the first trans Viet heart transplant in May 16 , the doctors of Hue Central Hospital was again successful in performing the second trans Viet heart transplant on the early morning of June 14 in difficult conditions and with challenges. 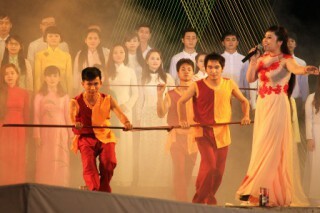 "Siberian Patterns", a well-known folk dance troupe from Novosibirsk, Russian Federation will participate in the Festival this year, said Hue Festival 2018 Organizing Committee.